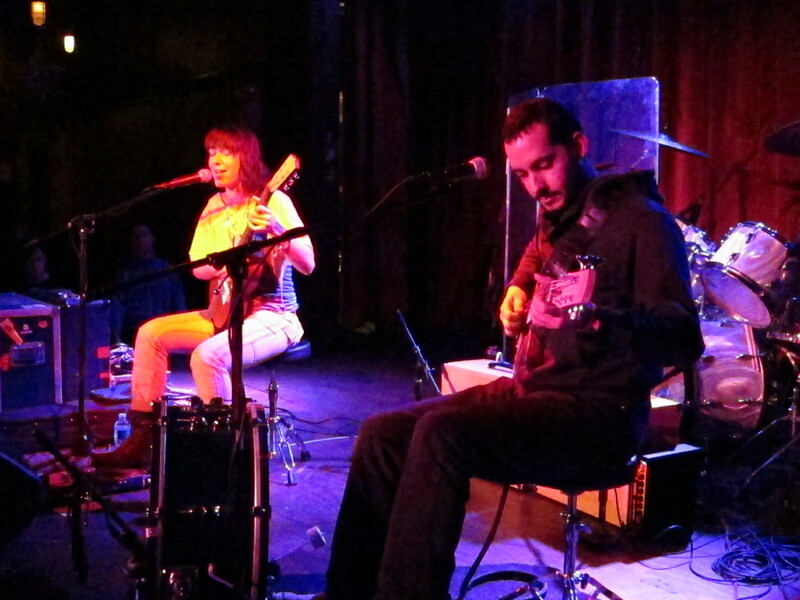 Go see Buke and Gase perform upstate | Will You Miss Me When I'm Gone? This entry was posted in Concerts, Music, News, Pop and Rock and tagged Amtrak, Annandale-on-Hudson, Arcade Fire, Aron Sanchez, Arone Dyer, Bard College, baritone ukulele, Brooklyn, Buke, Buke and Gase, Buke and Gass, Gase, Gass, Gowanus, guitar/bass hybrid, Hudson, Hudson River, percussion, Rhinecliff, Sarah Neufeld, Spiegeltent, The Bell House, violin. Bookmark the permalink.